home care in Baton Rouge. 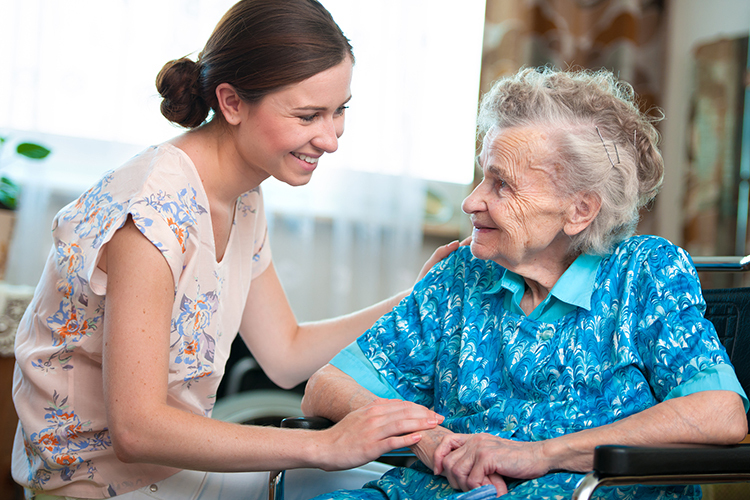 Our goal is to bring peace of mind to those that are ill and disabled and to their loved ones by providing loving, responsible, and dependable care to our clients. We treat our clients with honesty, integrity, respect, and consistency in the comfort of the clients homes while allowing them privacy and dignity. We are dedicated to proving we are the best in elderly care, disabled care, and home health care in the Baton Rouge and surrounding areas. 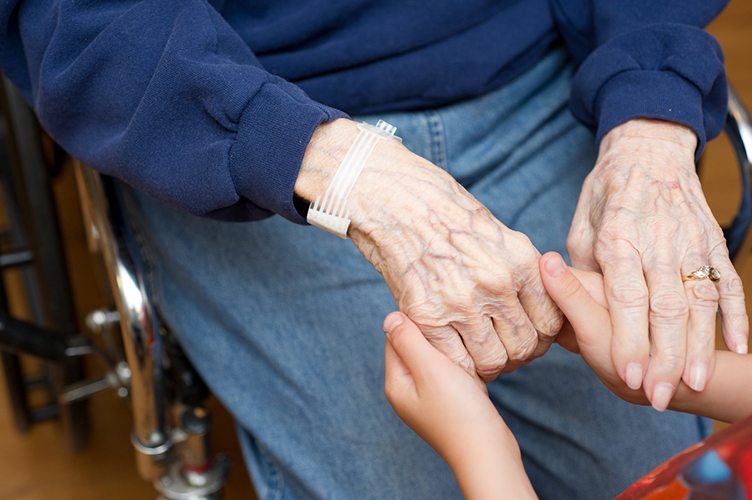 Juvo Home Care provides services in Baton Rouge and surrounding areas geared toward assisting the elderly, disabled, and new mothers needing care for their young children. We help our clients live a safer, more fulfilling life. Juvo Home Care consistently provides the very best of Baton Rouge home care services that exceed client expectations in the communities we serve. Let us prove it to you! 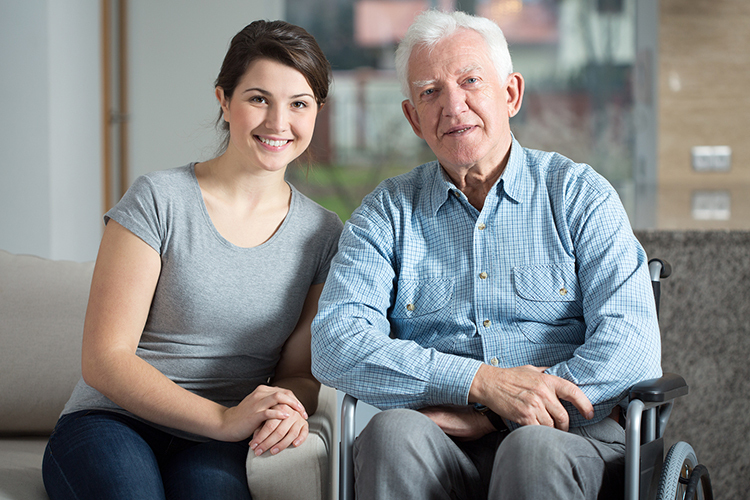 We do background checks on all of our employees and are in constant contact with our clients to ensure that they are appropriately matched with their caregivers, providing the best home care possible. focuses around our core list of services. Quality in-home senior care, personal care, Alzheimer's care, dementia care, and many other services in the home, hospital, long-term assisted living facilities, and even nursing homes. Light housekeeping, meal planning and preparation, errand running, transportation, laundry, etc. Companionship, personal bathing and grooming assistance, and more. At home child care, babysitter and nanny services, laundry, basic child care needs, homework monitoring, transportation to and from appointments, school, and practices. There are several options for payment that will help ease our clients of additional stress. We accept private payments as well as long-term insurance, Medicaid, and Veteran's budgets. Send us a message here on the site, or give us a call at your convenience.